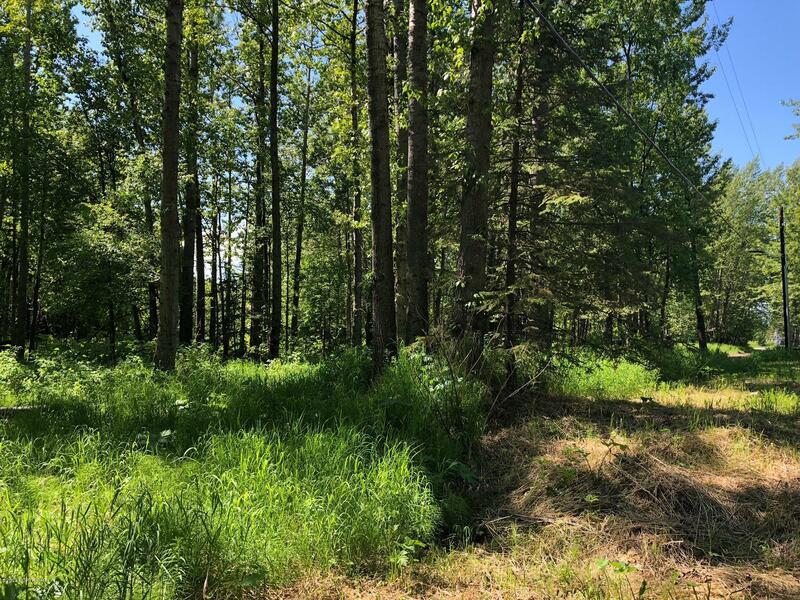 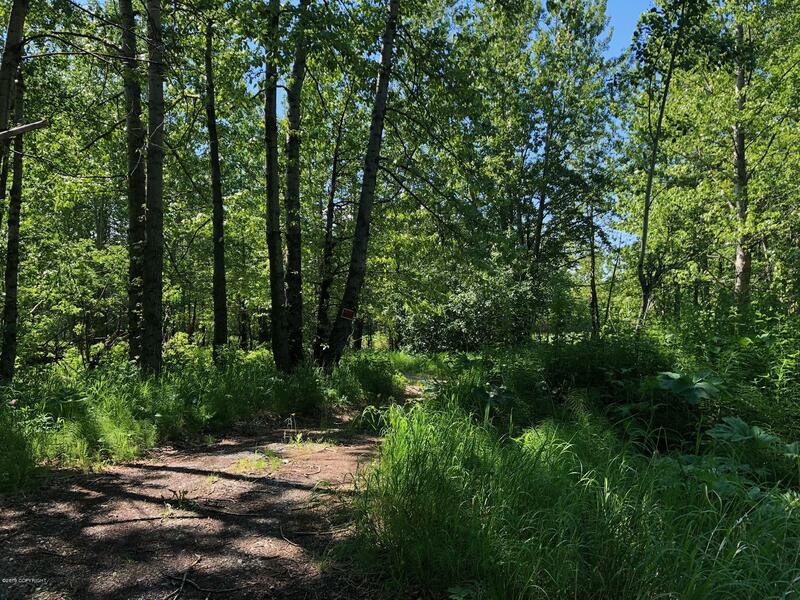 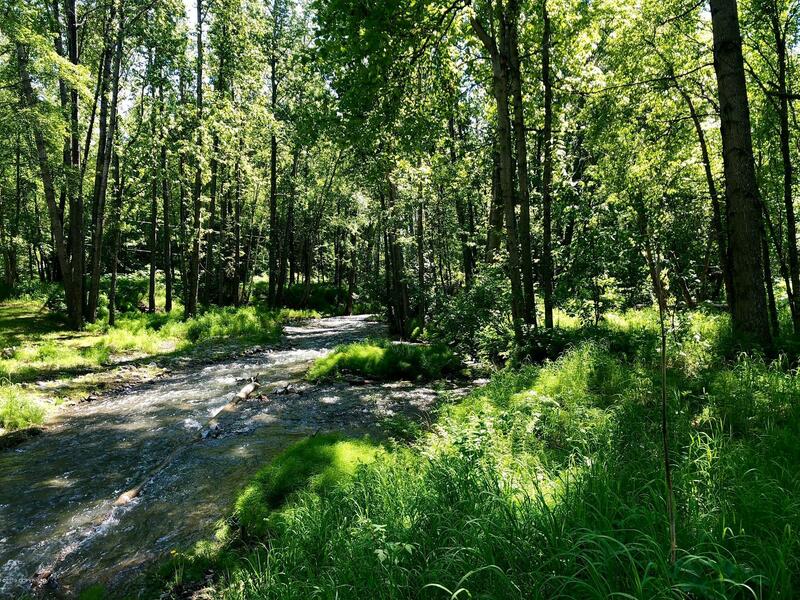 Level wooded lot backs to Rabbit Creek and is the perfect private S Anchorage oasis! 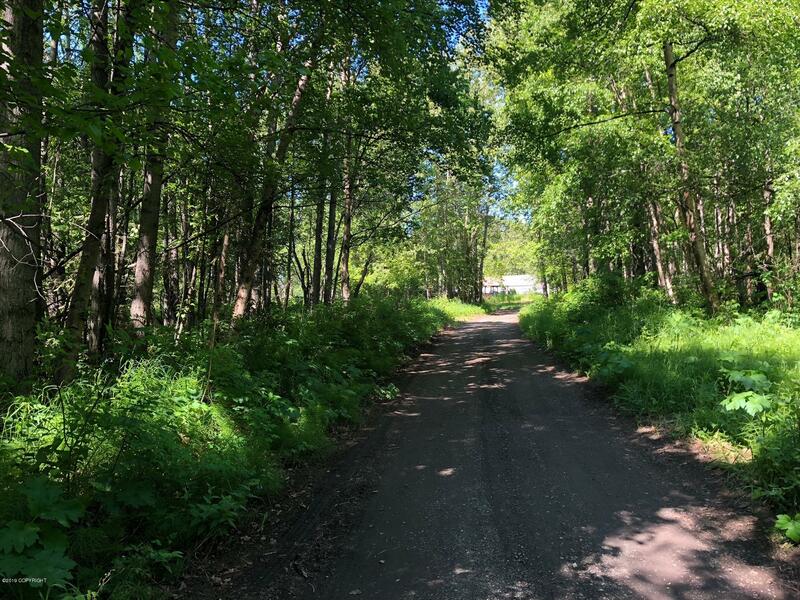 Has shared road access w/ adjacent utilities – property is ready to build your dream home! 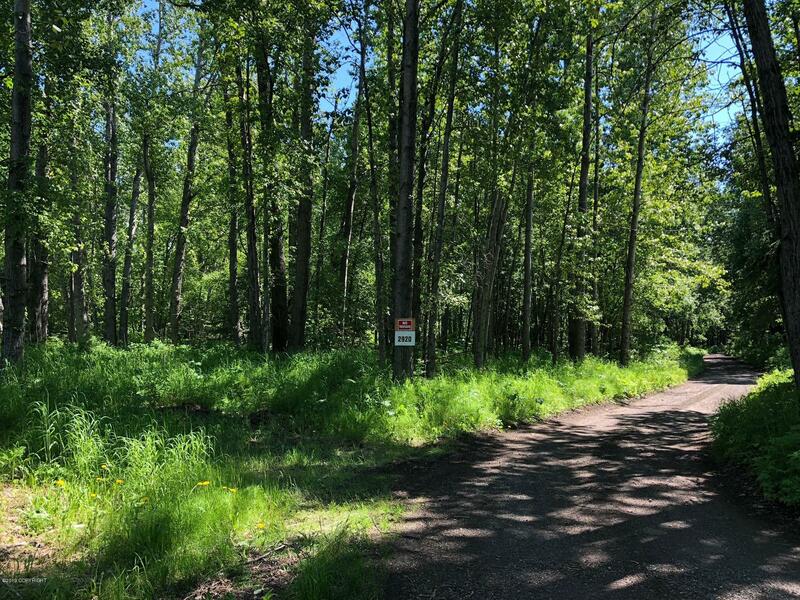 Adjacent lot is also for sale (MLS #19-2153), lots can be sold separately or together.